Pre-dawn kick-offs, mid-week games. The men in black may have played havoc with getting a full day’s work out of your staff. 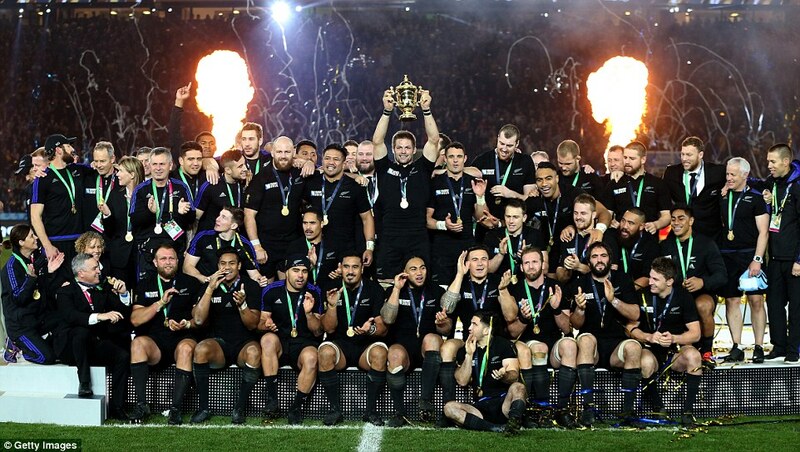 With the Rugby World Cup almost in the bag, you may need to think about how to best manage your employees on Sunday/Monday or for the next big event. Many Rugby fans (plus the ones that jump on the band wagon) will be up in the middle of the night or making an early start to their day to catch the kick-off. Employees may turn up to work late or tired, or not show up at all! Some employees may even request flexible working arrangements. Got a policy to refer to? The Rugby World Cup is a timely reminder to ensure that your policies are up to date and and a chance to consider whether you need new policies. PS. All Employees now have the right to request flexible working arrangements at any time. Therefore you may receive requests to vary hours on game days or to work from home. You need to respond quickly (legally within a month), you have the right to decline with good grounds. Engage with Employees early to clearly communicate your expectations and encourage employees to request any leave in advance so that you can plan ahead. Hopefully you've made the most of the Rugby World Cup to increase team morale!